Edublogs lets you easily create & manage student & teacher blogs, quickly customize designs and include videos, photos & podcasts – it’s safe, easy and secure. 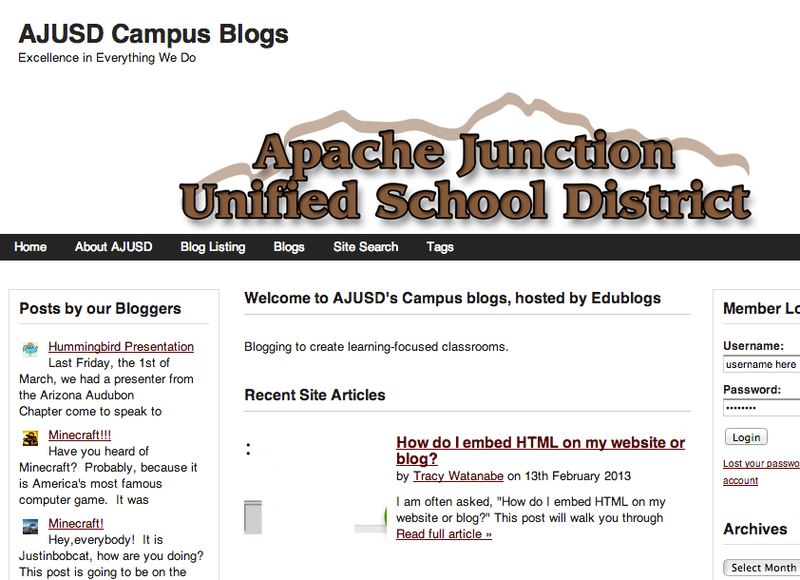 How does Edublogs compare to other blogging platforms? Standards: Interaction. 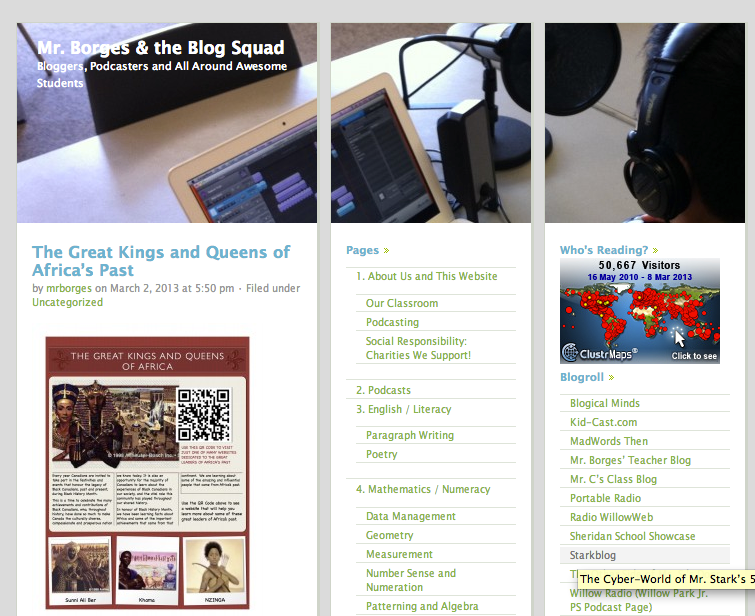 Tools: Blogs. Disciplines: All. Grades: 3-5, 6-8, High School, Higher Ed.. Verbs: Compare, Contrast, Criticize, Debate, Describe, Evaluate, Infer, Justifiy, Understand.